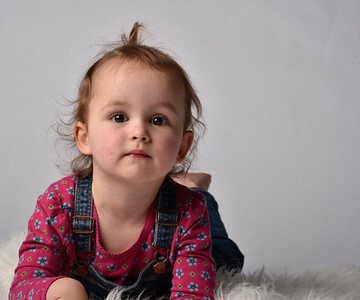 As your local approved and recommended Baby of The Month Studio, we are excited to invite you to visit The Studio (or we can come to you) for a professional baby photography session where we will spend time creating stunning images in a relaxed environment. Book today by calling us on 03333 700 247 or complete the Register Now form below. 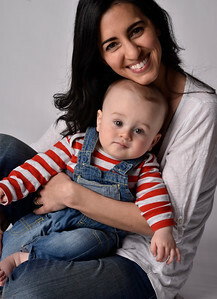 We are Proud to be an Official Emma's Diary Photographic Studio with all the benefits that this can offer you. 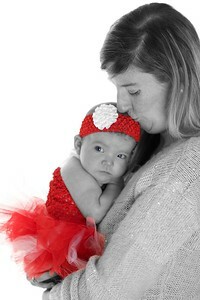 Photographing Babies requires patience and training and you'll be pleased that we have both...in abundance. 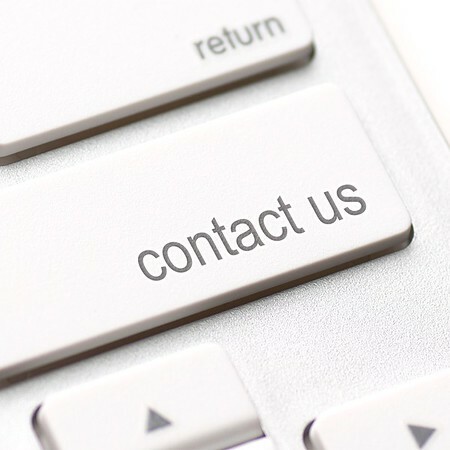 Book your appointment by contacting us and you will be sent a Shoot Preparation sheet with everything that needs to be considered before coming to visit us, from Baby's Sleep Pattern and feeding to appropriate clothing for them to change in to. We have lots of Props that we use to create The Mood of The Shoot or why not bring your own, from comfort blankets to favourite Snuggle Toys. 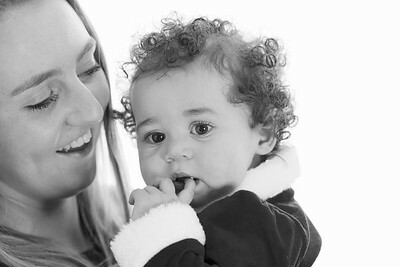 From Maternity Shoots and 'Cake Smash' and Baby's First Year Packages, we offer it all. As Parents ourselves we know how quickly time will pass so there's no time like the present and we know how much you will love and cherish our work. We have an amazing range of quality products to choose from including Wall Art in the form of Canvases, Acrylics and we can even print on Metal. And as we do this in-house you they are great prices too! Baby of The Month Competition...Register Now!